Details: Are you making a Postage Stamp Quilt? Have you always wanted to try one? 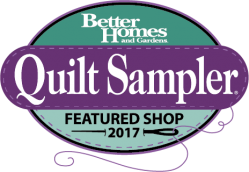 Come join our community of Postage Stamp Quilters as we support each other through our projects and share our progress! The group is free and open to everyone!